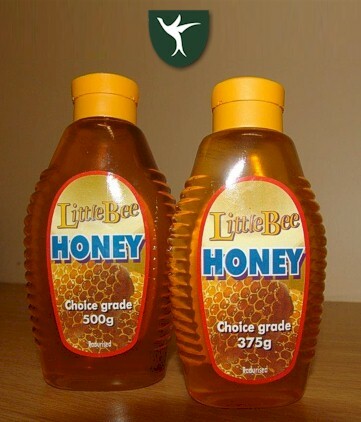 Established in the 1960's, Highveld Honey Farms has grown into one of the largest honey producers in South Africa. We run approximately 8000 bee-hives in the summer rainfall area, moving the hives to different flowering crops as needed. This allows us to offer pollination services to a wide range of farmers in Gauteng, Free State, KwaZulu-Natal, Mpumalanga and Limpopo provinces. We distribute a broad range of South African honey products as well as imported honey to wholesale and retail markets, both locally and abroad. We take pride in our state-of-the-art packaging plant, approved by independent food safety auditors. Much of our honey is packaged in a variety of containers for different retailers under their own brand names. Individual, end-user customers are serviced though our inhouse shop in Benoni. Highveld Honey also supplies a wide range of beekeeping equipment for the hobbyist and part-time beekeeper as well as specialist equipment for the small scale beekeeper. We also buy honey and beeswax – any quantity. Without bees, there would be very little sources of food on the planet.. why? How is honey made? Enjoy this fascinating video that explains about the "bees dance". Apart from honey, many other products are derived from the beehive and are used in a wide variety of applications. Little Bee Honey, like all our other brands, is 100% pure, unadulterated honey, and our bees are not fed sugar or any derivative of sugar. Watch out for Wies Jou Poppie? Season 2 Episode 13, filmed at Highveld Honey Farms! Copyright© 2018. 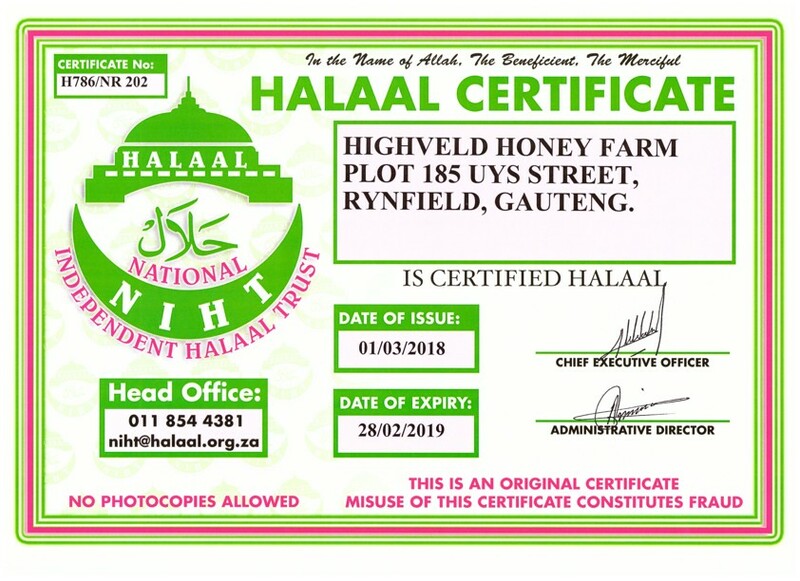 Highveld Honey Farms. All rights reserved.